PM Narendra Modi finally throws his trump card on the face of black money savers. The 500 and 1,000 rupee notes is now going to be a thing of the past as Government has scrapped these notes to crackdown on exchange of black money. 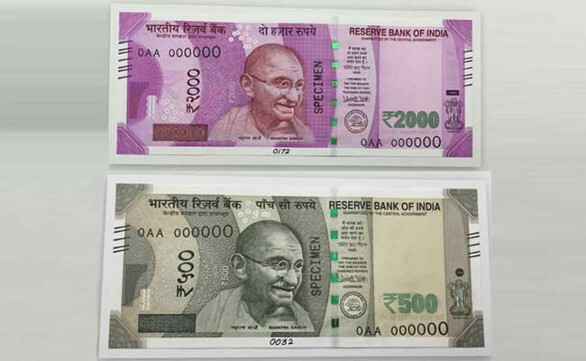 A proposal for new 500, 2000 and 5000 rupee notes has been cleared by the Reserve Bank of India. Deposit them at the bank or post office from November 10th to December 30th without any limit..
After December 30, these can be deposited at the Reserve Bank with a declaration till March 30. Tourists can change the notes at airports. If you are an NRI and have 500 and 1000 Rupee notes, you can get them converted to local currency (US Dollars or UAE Dirhams or whatever) at Airport only till November 11. There is no restriction of any kind on non-cash payments by cheques, DDs, debit or credit cards and electronic fund transfer. To know more about this, you can approach the control room of RBI by email. You can mail to publicquery@rbi.org.in or call 022 22602201 / 022 22602944. How to Make a Good App Great?